The Shepherd’s Center of Richmond (TSCOR) respects your privacy and the privacy of all our volunteers, members, students, clients and donors. TSCOR collects the contact information you voluntarily provide through our website, mailings, contributions, volunteer applications and Open University registrations. This information is used to respond to your request or inquiry and to contact you about programs and services of the organization. 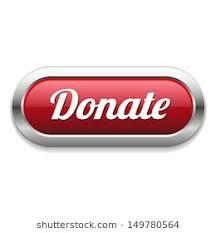 We also keep a record of each donor’s giving history, which is kept on file for IRS purposes and internal statistics. We do not engage in telemarketing. TSCOR does not sell, trade or release your contact information to parties outside of our organization. TSCOR may provide your information to service providers to help us operate the web site, mailing lists or database. This site contains links to external web sites. TSCOR is not responsible for the privacy practices or content of such web sites.